Advanced Physical Therapy has Certified Vestibular Rehab physical therapists who provide specialized treatment for dizziness and balance dysfunction. Vestibular is the medical term for the inner ear. It is a key source of signals regulating balance. These signals travel from the inner ear to the brain and then out to the muscles and joints that control your physical movements. Signals from other parts of the brain as well as from eyes, muscles and joints also contribute to balance. These signals all converge in the brain stem where they are sorted out and mobilized as instructions that travel along motor-nerve fibers ending in your muscles. The muscles enable your head and neck, eyes, legs and the rest of your body to move in such a way that you maintain balance and a clear vision while you are moving. Our specially trained therapists will design your unique program to reduce dizziness, improve balance, and improve the general quality of life with vestibular dysfunction. 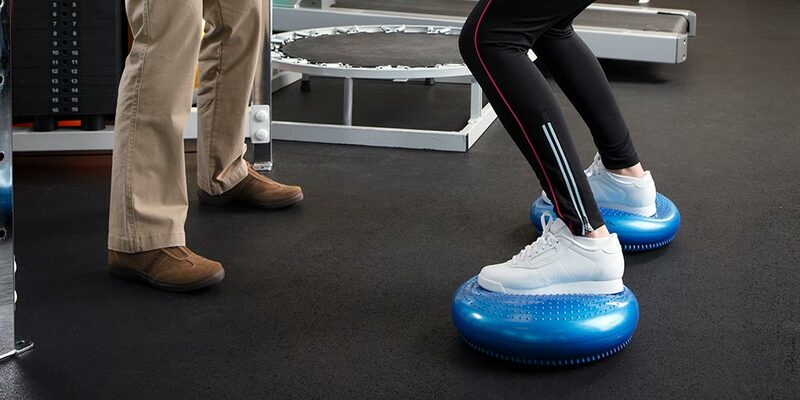 There are many different kinds of physical therapy. Some are passive, that is, done to the patient; others actively engage the patient in physical movement.